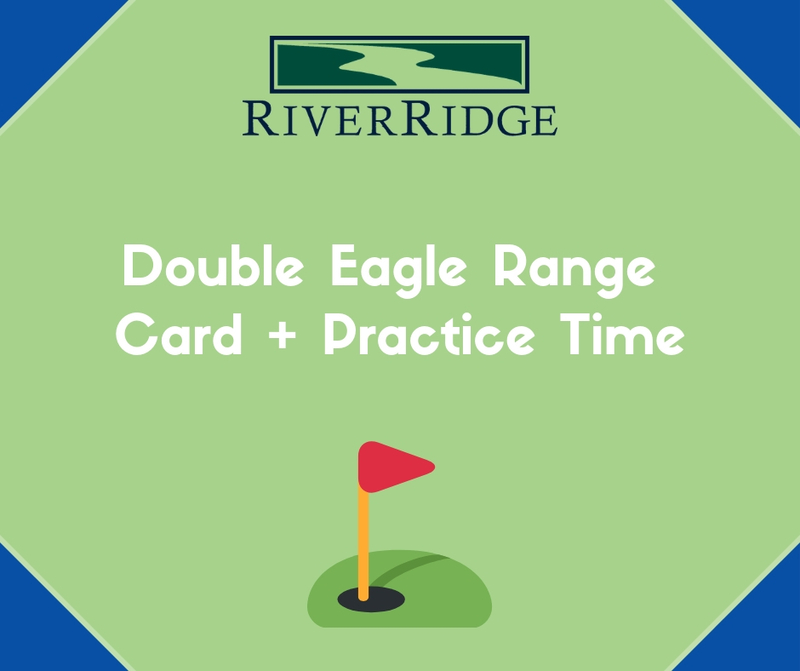 Regular Double Eagle Range card plus three hours at the Short Game Practice Area. $330 value! Our range card allows you to go straight to the driving range without waiting in line in the pro shop. Range cards NEVER expire and they are transferable!